Welcome back to another edition of our inbound marketing roundup! There seem to be lot of new changes in store for some of the social media powerhouses. This week, LinkedIn announces LinkedIn Showcase Pages, Pinterest introduces Place Pins (perfect for the local business! ), and Twitter Search becomes more refined for mobile operating systems. 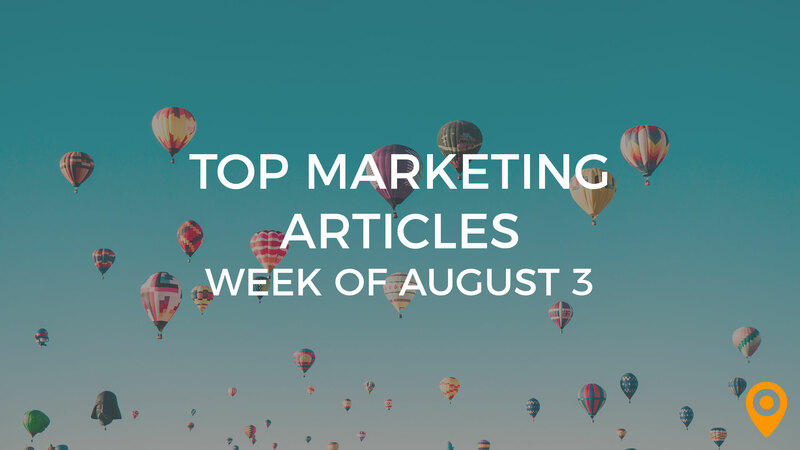 We’ve got great social media news and more in our top 25 inbound marketing articles of the week! As we all know, Google does not take kindly to unnatural link-building tactics. If websites ignore their advice, Google does not hesitate to give out penalties or warnings. Jayson Bagio once again gathers together the top SEOs of the Philippines to discuss traffic, rank drops, and more. Do you think your site has persisting SEO problems? If so, it’s best to get them checked out. David Whitehouse writes a post on DeepCrawl, the latest SEO tool in any search marketer’s arsenal. With Google as the major powerhouse, most people do their best to remain in the company’s good graces. However, some marketers believe that modifying your visibility strategy to serve Google is detrimental, especially where PPC costs are concerned. Tadeusz Szewczyk expands on this sentiment in a full post. Search and social marketing are two of the most effective methods for building traffic. Regardless, which one is the better way of increasing a site’s traffic generation? Carrina Candice breaks down the battle of the two tactics in a well-written post. Pinterest is one of the most powerful social networks on the planet. Of course, getting your pins to stand out from the rest often requires a bit more tact than you think. Vincent Ng offers advice on a Pinterest strategy to rev up your pins. LinkedIn rolls out a new page format this week called LinkedIn Showcase Pages. Do you want to know its benefits and uses? Kelly Byrd gives us a short rundown on how best to utilize this newest addition to LinkedIn. Social media management can be a fulfilling profession (it’s definitely mine!). For those of you who are looking into becoming the best social media manager in your company, take a look at Stuart J. Davidson’s ultimate guide to becoming an excellent social media manager. Google Now is a local search app that was released in June 2012. Simply put, it provies information on the world around you, such as local events, public transportation, and sports scores. Lee Jackson publishes optimization tips for the Google Now platform in a post. Local SEO seems expensive to many small business owners not yet in the know. There are still cheaper ways to budget for local search. Daniella Azencot presents the top tips for search-proofing your local biz. Are you in the market for more local search traffic? We recommend going the PPC route. Now hold on, it won’t be as costly as you think. In fact, John McElborough crafted an article on finding cheap traffic by capitalizing on local events. The future of email marketing seems something remarkable to behold. In this case, we need to look at deeper metrics than simple open rates. Alex Clifford details seven strategies that transcend our current efforts as email marketers in understanding our audience. Email marketing doesn’t end once your prospective customers hit the “Sign Up” button. We stress consistently writing valuable content to keep your subscribers engaged. Pat Flynn highlights a ninja autoresponder trick to save you time and make you more money. Not all emails that sign up to your list stay active forever. Some people never click links in your emails, often deeming the lead useless. Amanda DiSilvestro demonstrates how to clean up our subscriber lists of inactive users. In the mobile world, one of the most significant factors of app and website development is the user experience. To create an exceptional level of web development, you must test constantly. Joshua Gross lays out how his testing process improved his client’s mobile application. There is nearly a month left until the new year, and the past years show that the mobile market is expanding dramatically. Steve Floyd writes a short take on the 2013 digital and mobile trends. Believe it or not, the multiscreen experience is happening NOW. If you know someone to use a television and smartphone at the same time, you’ve already seen this common situation. Devika Girish releases her thoughts on multiscreen marketing in a illustrative article. Content marketing is more than a simple marketing tactic; it is a skill that needs to be learned and practiced. In the recent Content Marketing Master Class in New York, the experts at the Content Marketing Institute taught some important lessons. Read Mary Montserrat-Howlett’s noteworthy summary of the class. Content marketing has no big secrets. Therefore, , it is important to be transparent to your customers. If this statement sounds preposterous, read Jay Baer’s five reasons you need to freely display your marketing practices. Microsites (one-page websites) have a different way of doing content then much meatier sites. There are pros and cons that you should take into consideration when designing this kind of website. Nicolette Beard writes a top list of microsite best practices. Content strategy and content marketing are two different aspects of digital marketing that first time creators sometimes get mixed up. Selena Narayanasamy writes down some solid definitions and applicable examples of each term. Facebook sidebar ads are an incredible asset to any person looking to increase social conversions. I know what you’re thinking, but don’t count the sidebar out just yet. Jon Loomer unveils his research on Facebook ad placement. 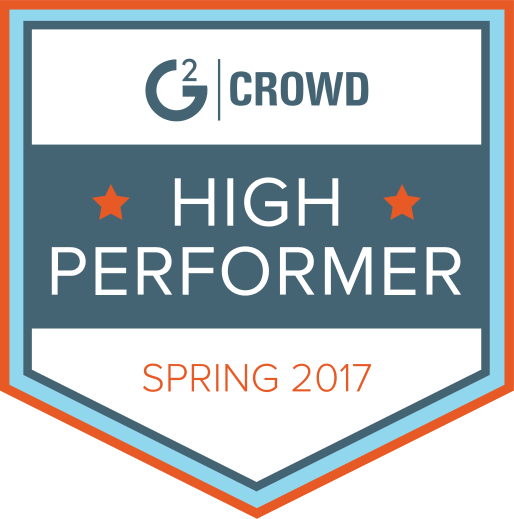 Many times, viewing whether your marketing strategy is performing up to your standards is nebulous. Luckily, you can clarify the results with a few hardy tools. Tom Shivers helps measure engagement on your site through a reliable article. Thanks to the abundance of content on the Internet, visitors have become more scrutinizing on where they focus their attention. Are you aware of where your audience is looking? Alex Cleanthous posts seven ways to use eye tracking and raise conversions. As a company, your online brand is everything. Often companies seek the help of SEOs to make sure their reputations remain clean and pristine. Seb Atkinson shares his insights on protecting your brand with the aid of an SEO agency. Reputation management does not only fall to the company leaders, but to the employees as well. Company culture has an immense impact on the reputation you cultivate online. Joseph Stark publishes seven management tips for your business.